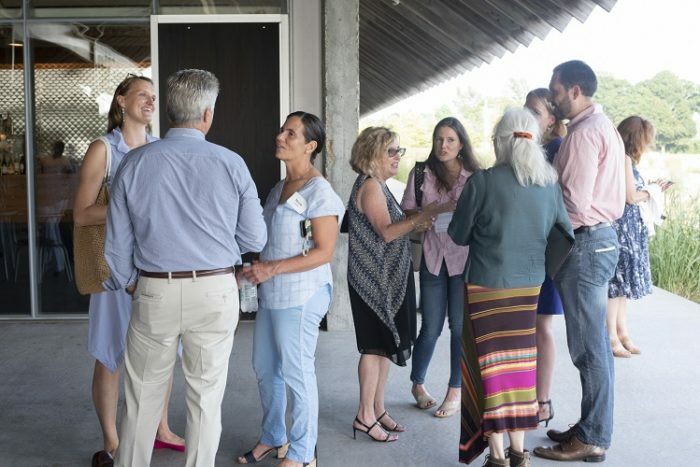 Parrish Business Members are a diverse, dynamic group of culturally engaged business leaders who benefit from expanded professional opportunities while supporting the Parrish Art Museum. We value the significant contributions of the business community, and in gratitude, the Parrish has designed a Membership program that supports those who support our region and the Museum—a vibrant cultural presence in the region and beyond. Thank you to our Current Business Members for their continued support! All Business Memberships include the following. Membership dues and benefits subject to change. For further information, please contact Maria Fumai Dietrich at 631-283-2118 x149 or e-mail fumaim@parrishart.org.